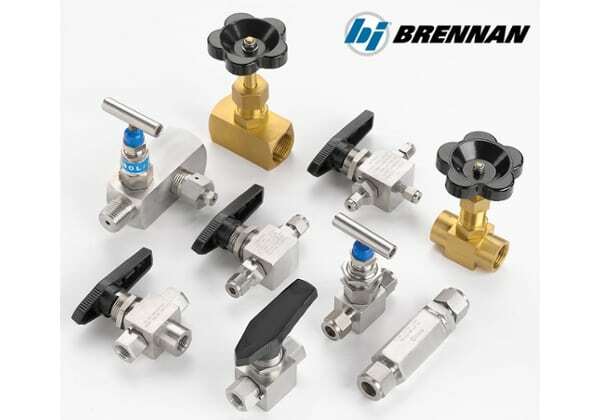 Brennan Industries Fittings | Pneumatic and Hydraulic Co.
First and foremost, quality is what sets Brennan Industries apart from other hydraulic and pneumatic fitting sources. Since 1953, Brennan Industries has provided companies throughout the world with the highest-quality, critical flow components. What’s changed over the years is the number of products they offer and the ways they get those products into the hands of their customers. Brennan Industries now offers 40,000 different styles and sizes of hydraulic and pneumatic fittings.